From Aztec accounts of hibernating hummingbirds to contemporary television spectaculars, human encounters with nature have long sparked wonder, curiosity and delight. Written by leading scholars, this richly illustrated volume offers a lively introduction to the history of natural history, from the sixteenth century to the present day. 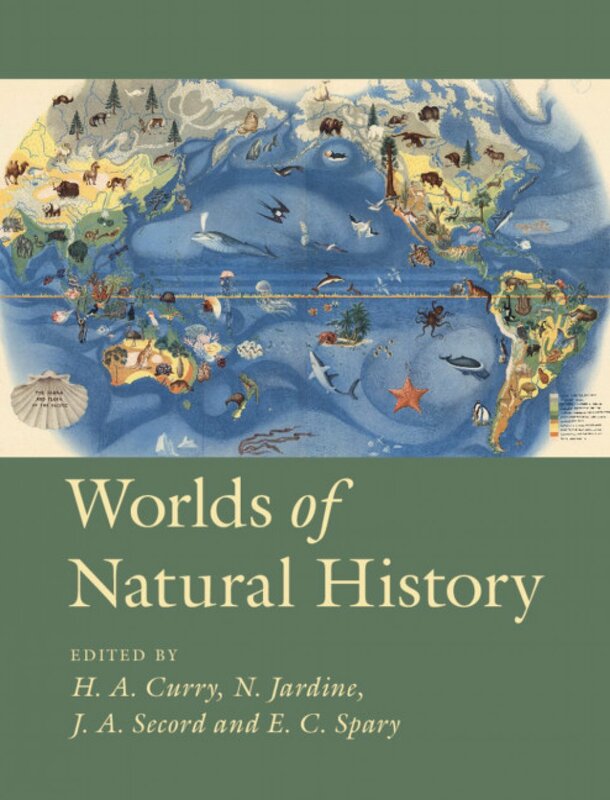 Covering an extraordinary range of topics, from curiosity cabinets and travelling menageries to modern seed banks and radio-tracked wildlife, Worlds of Natural History draws together the work of historians of science, of environment and of art, museum curators and literary scholars. The essays are framed by an introduction charting recent trends in the field and an epilogue outlining the prospects for the future. Accessible to newcomers and established specialists alike, Worlds of Natural History provides a much-needed perspective on current discussions of biodiversity and an enticing overview of an increasingly vital aspect of human history.